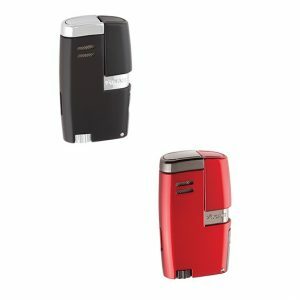 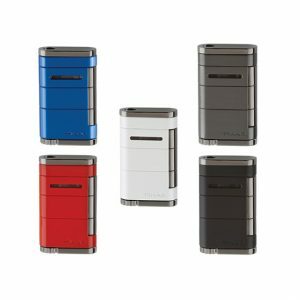 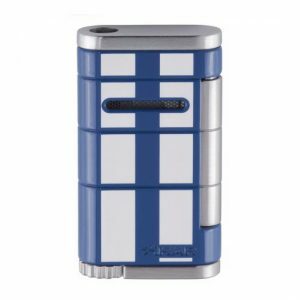 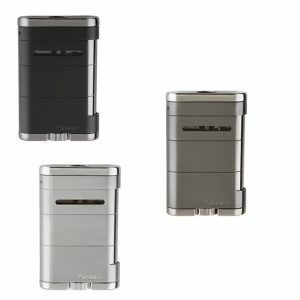 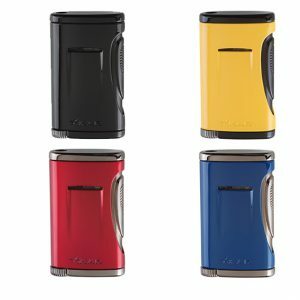 Xikar is a brand synonymous with functionality and class. 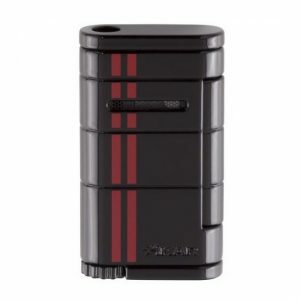 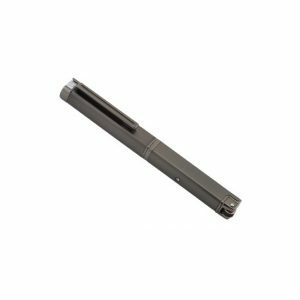 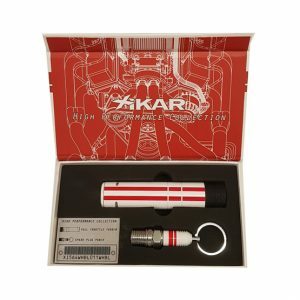 Known best for their cigar cutters and other accessories, Xikar are expanding their engineering expertise to reach broader horizons Including Jet Lighters (otherwise Known as Jet Flame Lighters) and Torch Lighters. 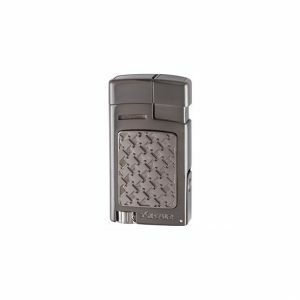 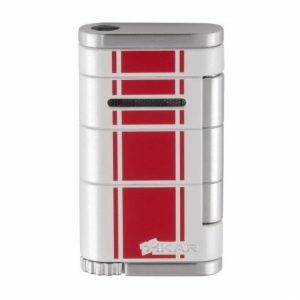 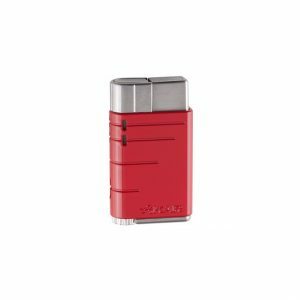 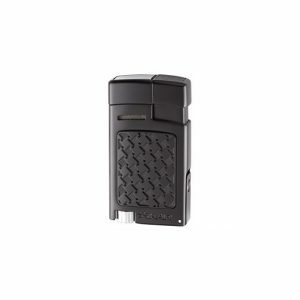 The Xikar cigar lighter is a brand speedily gaining reputation of being the best lighters in the world. 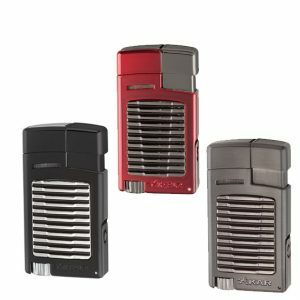 Xikar lighters are designed to give a single flame. 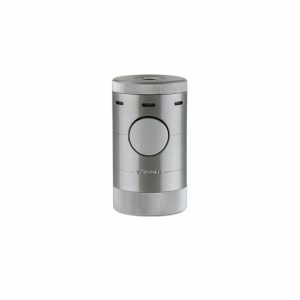 A simple push on the ignition switch ignites a powerful flame over 2,000 degrees. 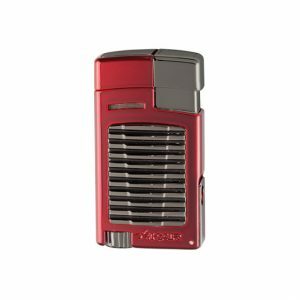 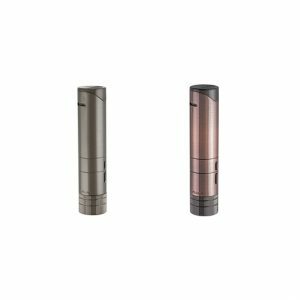 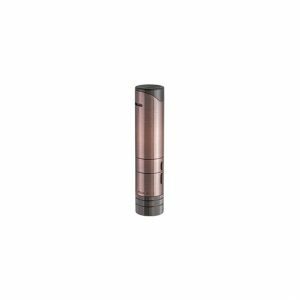 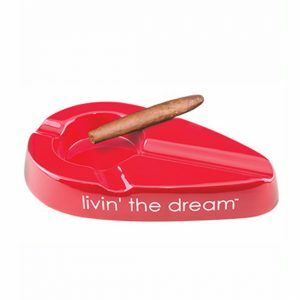 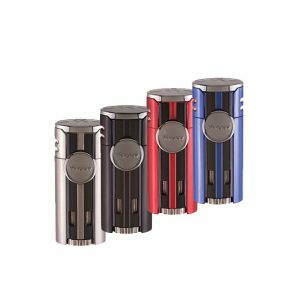 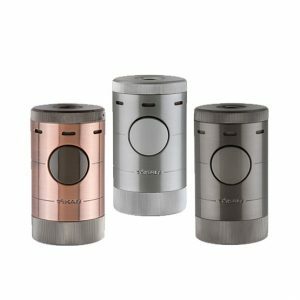 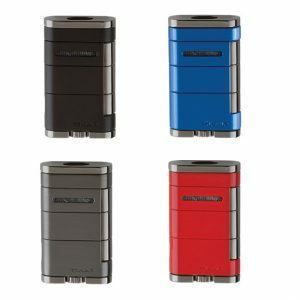 The makers of Xikar smoking accessories have extended their talents of top-notch, luxury cigar accessories into the realm of wind-proof, butane torch, windproof and tabletop lighters. 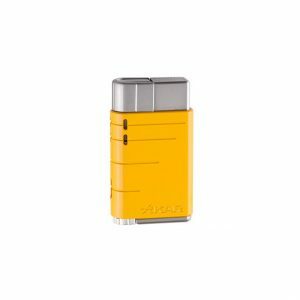 Browse through our website for a series of inexpensive lighters to give you a quick and easy light every time. 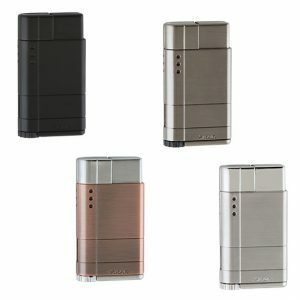 The Xikar lighters have a simple, unique, design which makes these lighters more beautiful. 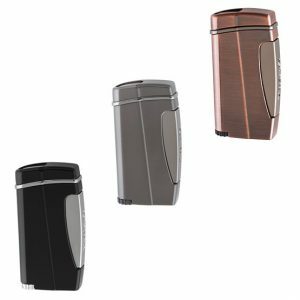 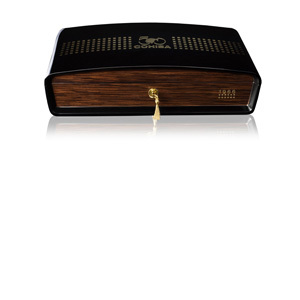 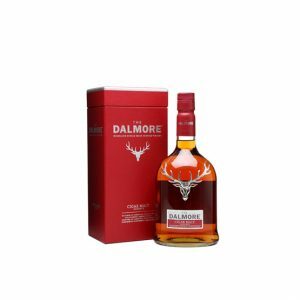 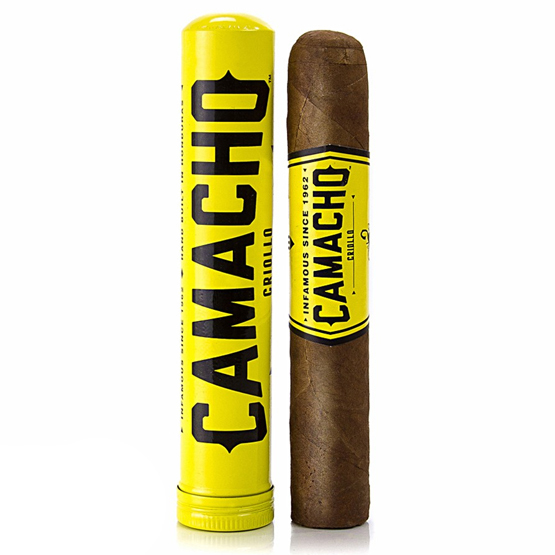 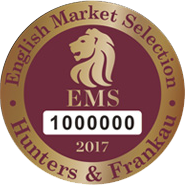 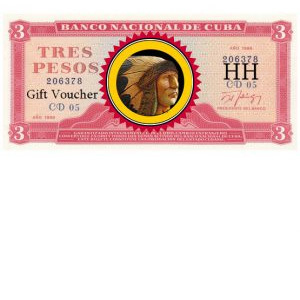 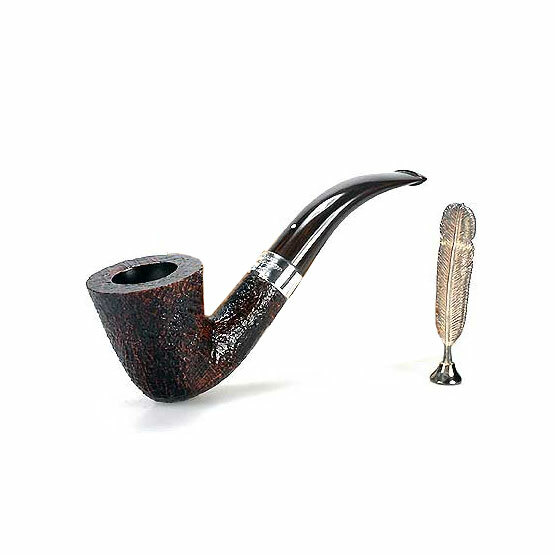 These are an extremely reliable bargain and a must-have accessory for the cigar aficionado or fine gentleman with a distinguished style.